News!!! 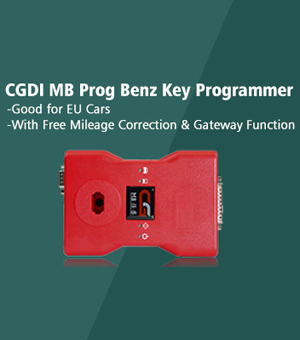 Original VVDI MB BGA Tool English Version is tested to be able to calculate Benz BGA key password online in 10Mins, including collect data and online calculate password. 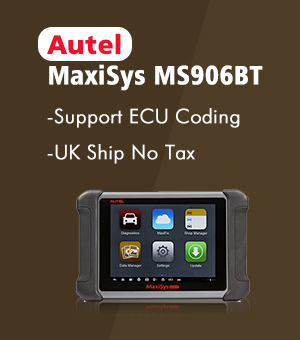 1) Price: 1999USD with password calculation fees 35$ each time. 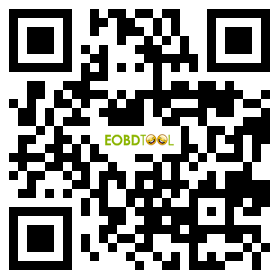 Note: One cutting machine can only bind with one VVDI MB BGA Tool. 1) Update way: online update free lifetime. Note: more function will be added and the bugs will be solved. 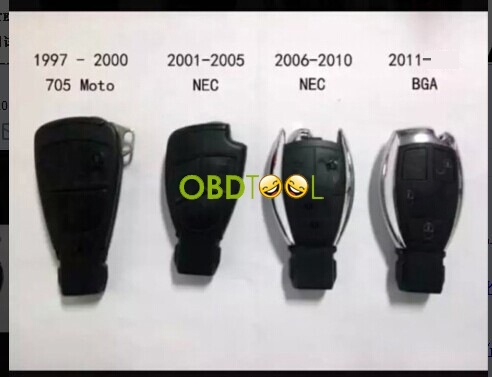 Support BE key, read password and prepare new key via IR. 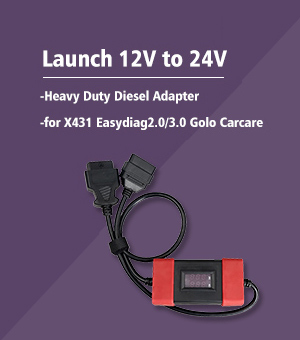 Password calculate:support BGA keys, NEC keys(include 51, 57version)etc.,work fast. Unlock ELV function will be released soon. 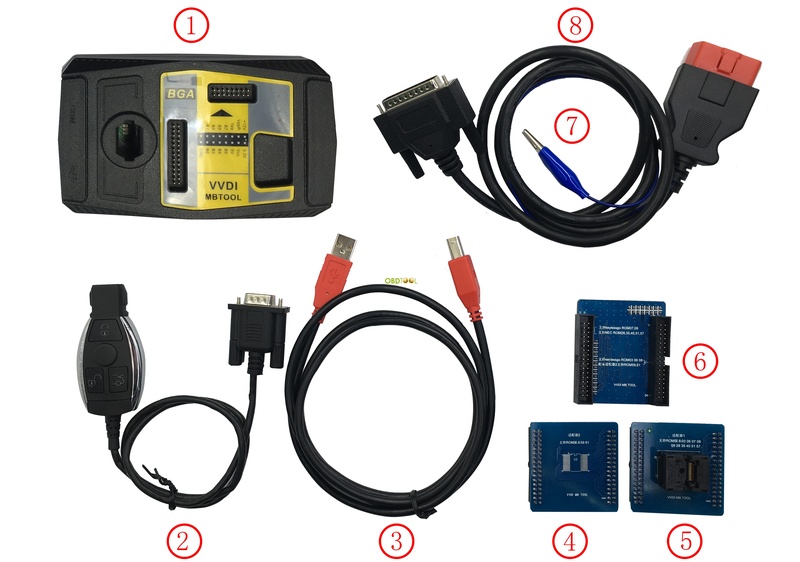 Note: VVDI MB BGA tool update goes well, more function will be added.